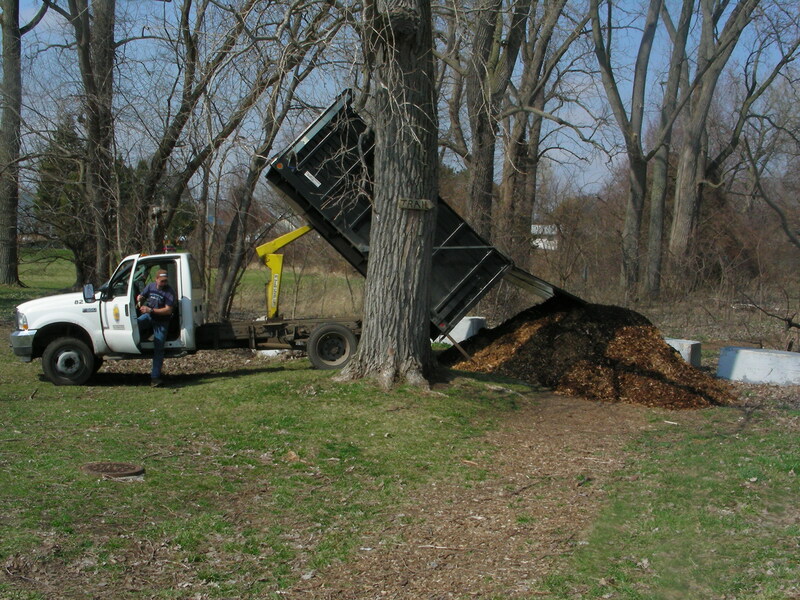 The “CHIPS” are here | Cullen Park & "Visions of Cullen Park"
The City of Toledo delivered one (of hopefully more) truck load of wood chips! These chip will be spread out onto the walk way on the causeway, which reduces the mud encountered, while taking a nice casual hike out to the end of the causeway. You will see volunteers spreading the chips, if you have time stop and give them a hand, it sure would be appreciated!